What plane should I add the Prandtl-D Wing to? and of course the link of the nasa site showing the summer inters building a fiberglass one. and looked through the White paper from NASA. 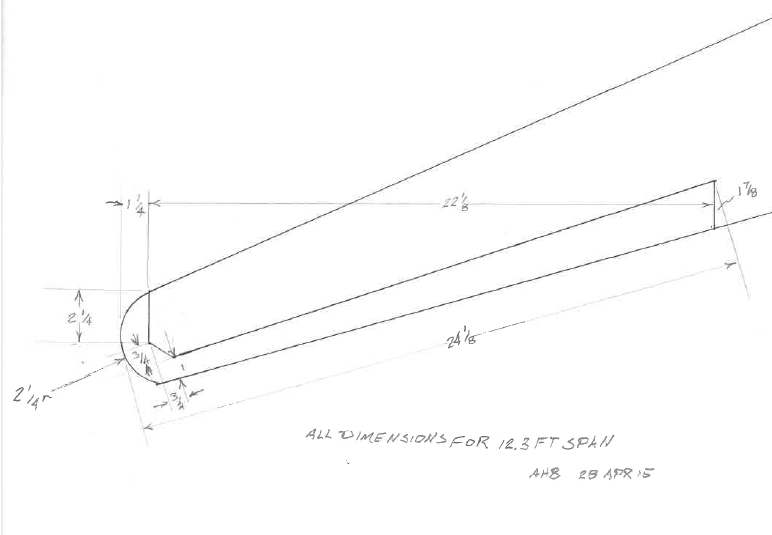 With a 12.3 ft Wing Span, The base is chord 15.75" and 3.94" tip chord, with a 2.5° dihedral. I think I will make mine 9ft. that will make each half 4.5 ft and should fit in my Toyota Yaris Trunk. 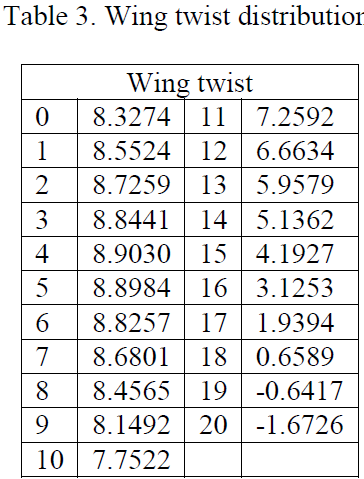 Phase 1 - Build a working version per the paper with the same wingform, and twist as prescribed using DTFB. Phase 2 - See if this can be replicated using basic FT build technique and styling so EVERY wing lover can use it. I'll be watching this and learning. Very neat build subject! I love the tech concepts they're tackling with the Prandtl wing, and it's ripe for others to try too! Awesome! I've been wanting someone to try a Prandtl ever since I first read about them.